videos to ensure you’re getting the most out of RPGSmtih. Want to learn more about the potential stretch goals we can unlock in the RPGSmith Kickstarter, watch this. Get an overview of the RPGSmith tool. That takes about 25 minutes to watch. It'll go fast though, trust me. Let's Roll into the Dice topic. Pip out your game with our awesome feature set. Learn how to customize RPGSmith to obtain the interface best suited for you. Learn about How to create, add, and import rule sets as well as information about character stat types and their uses. Thank you to Robert Pattinson... for obvious reasons. 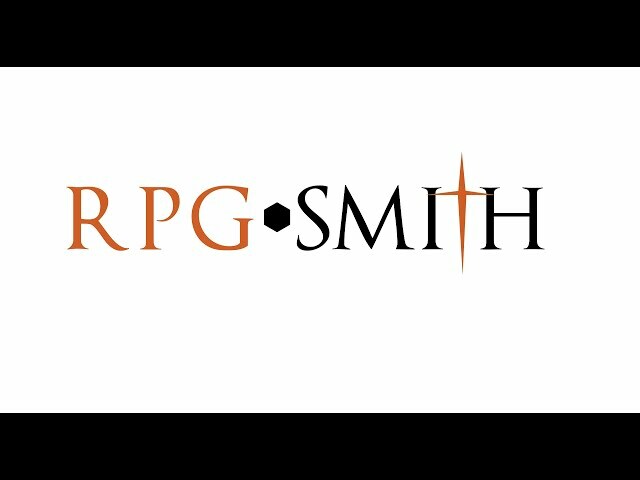 Want some celebrities to tell you what RPGSmith is? Then watch this video. 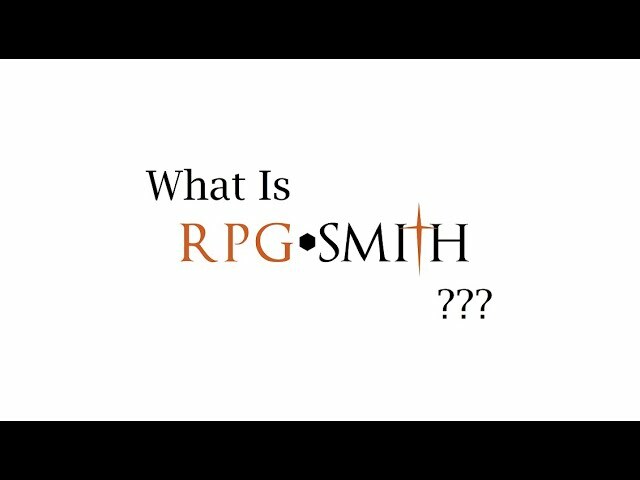 What is RPGSmith? Watch this video and learn about what it is, what it can do, and what it will be.